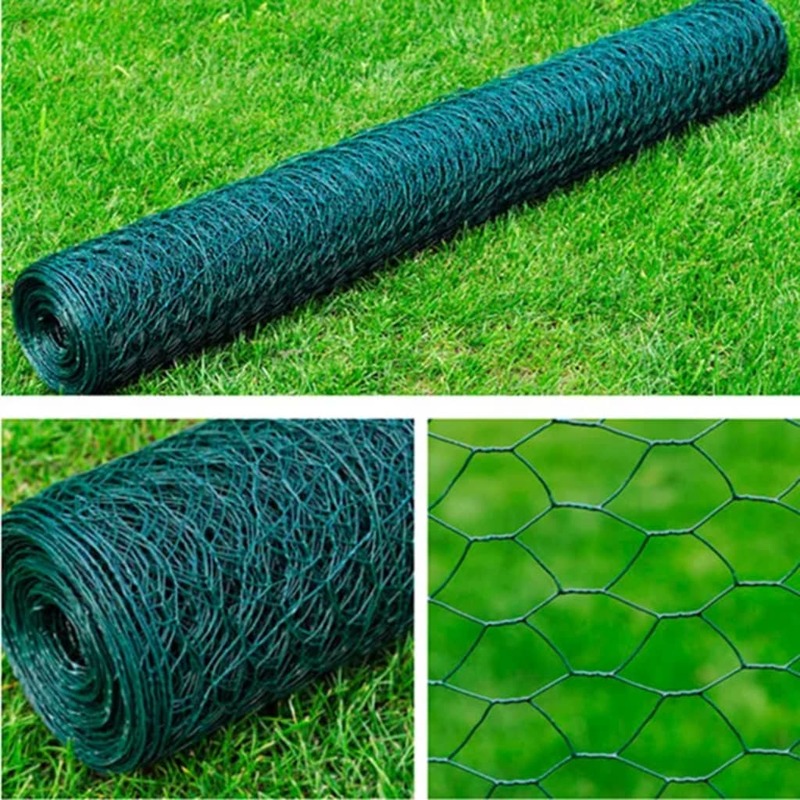 Length: 25 m in one piece. 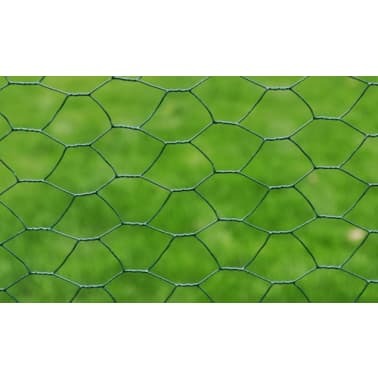 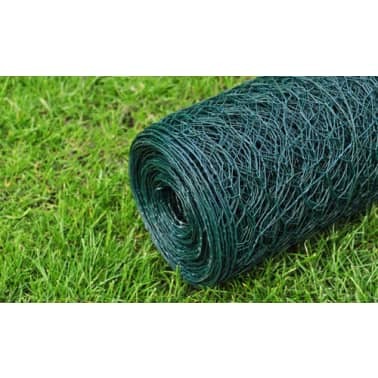 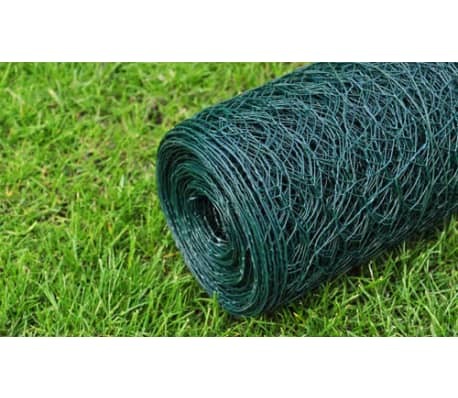 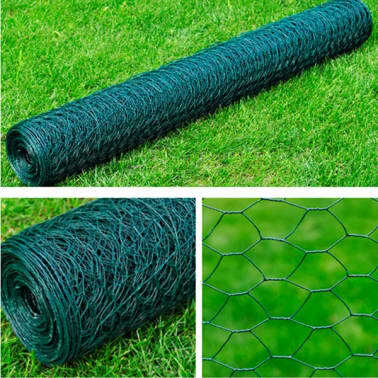 This wired mesh net has a measurement of 1m x 25m. 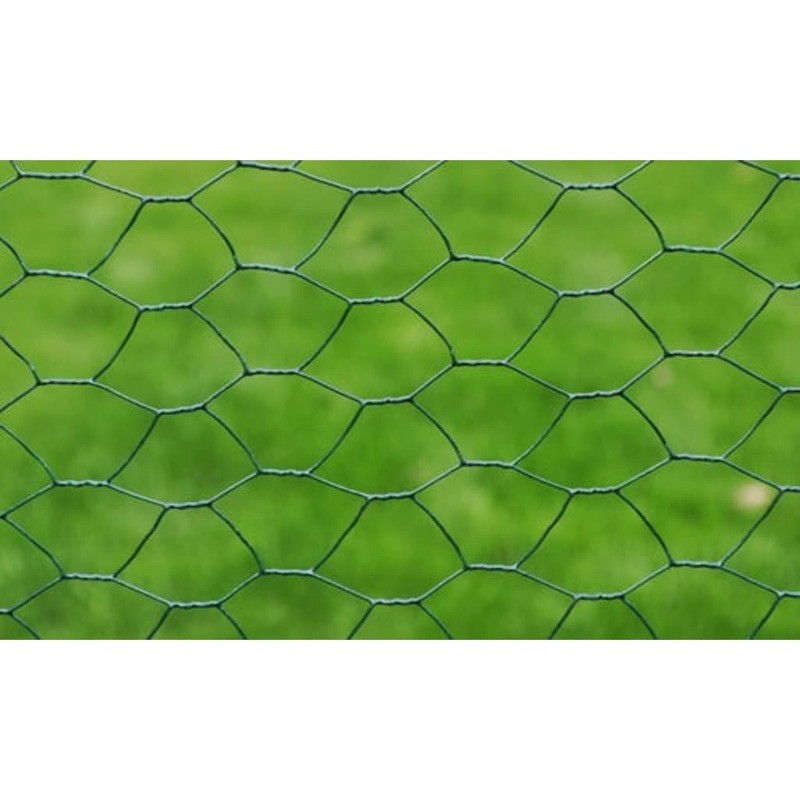 It is ideal for fencing, for example: to protect a tree or plants, for the construction of aviaries, as a site fence, to create rabbit and chicken cages, for various stalls or as a climbing aid. 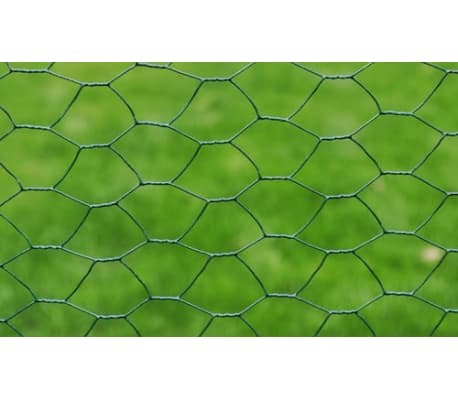 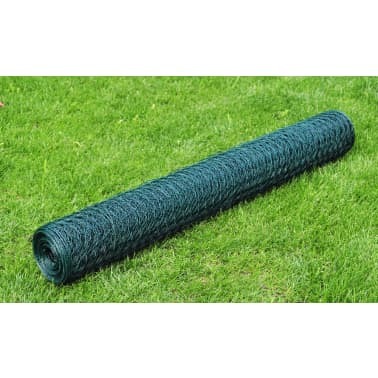 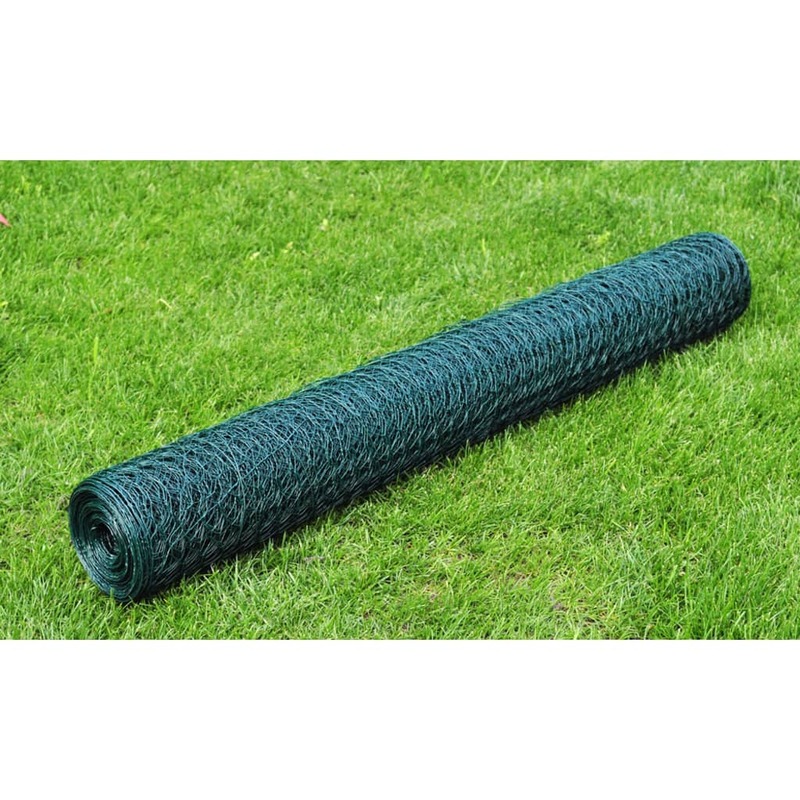 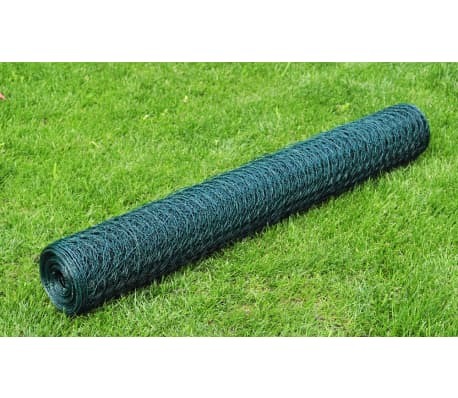 This wired fence allows you to easily and flexibly fence small areas for animal husbandry. 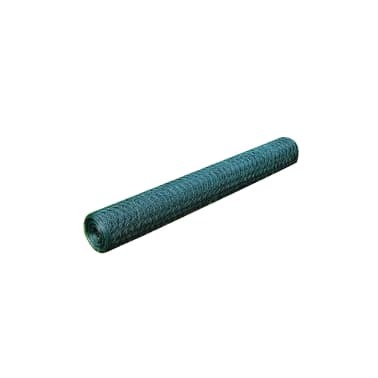 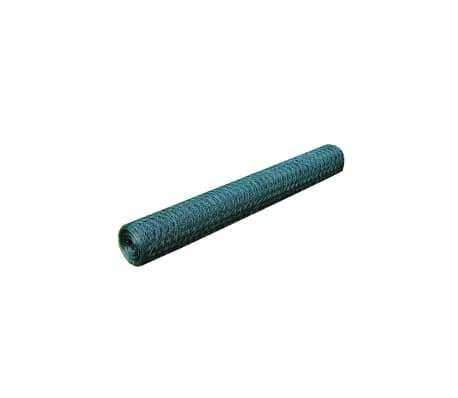 The material can easily be cut with simple cutting tools to the correct dimensions in length and width. 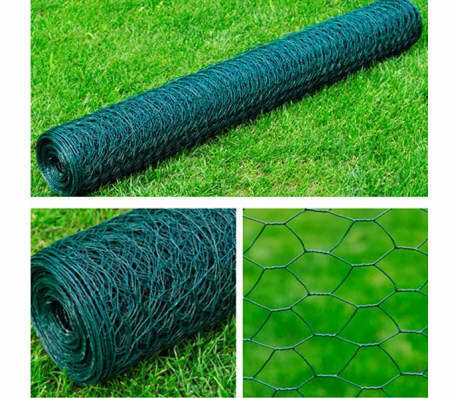 Because of the plastic coating to water and weather resistant and harmless to the ground, animals and plants.